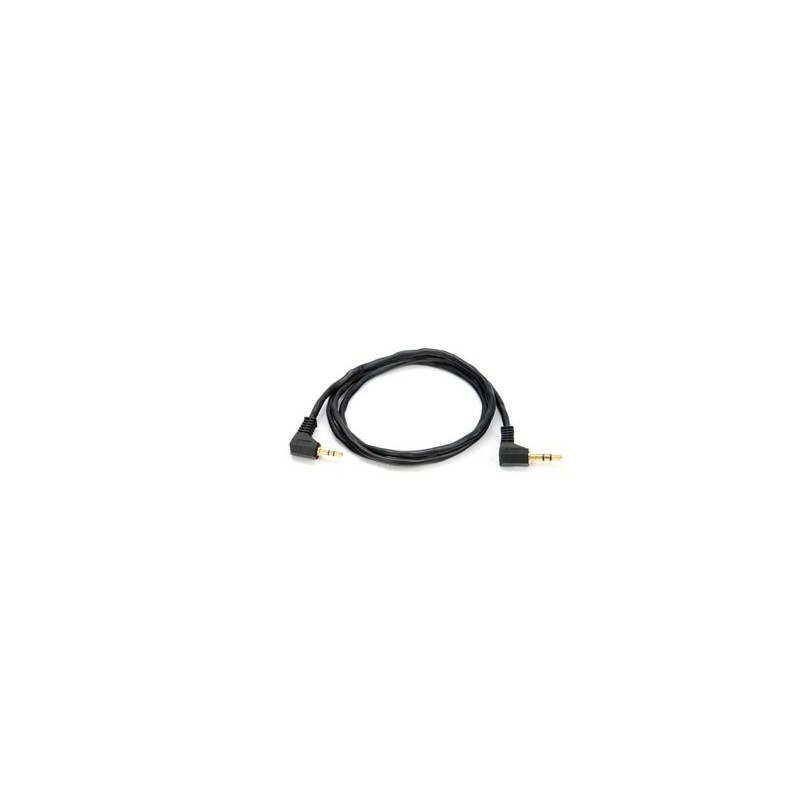 2.5mm to 3.5mm Interconnect for Portable Audio Devices. High quality, copper conductor stranding with 24kt gold plated connectors for optimal sound quality. 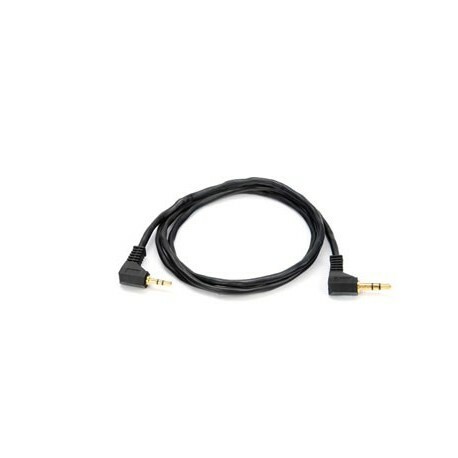 Audio input cable features a 2.5mm stereo minijack on one end and a 3.5mm stereo minijack on the other. Connects a portable audio devices to a home or vehicle auxiliary input jack.